Murasame is the main MS of the Orb forces. 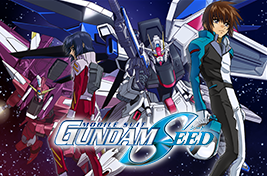 When Kira and others went to rescue Cagalli, Murasame was secretly loaded on the Archangel. 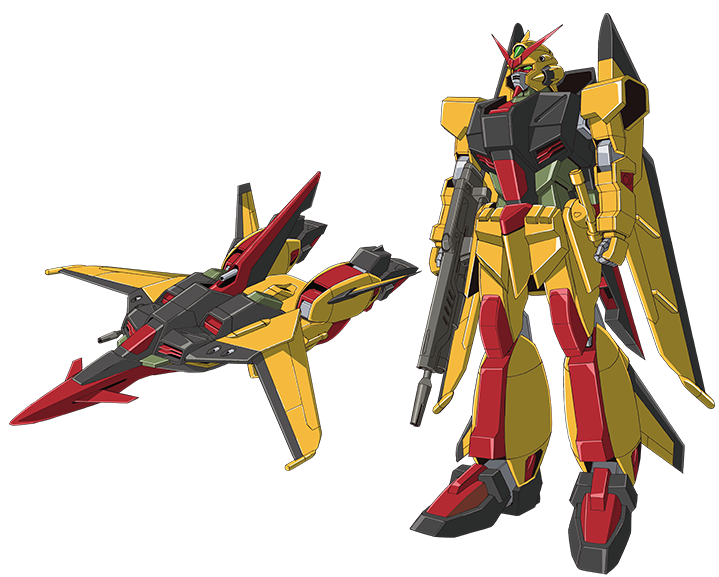 The basic performance is the same as the original Murasame, but the color scheme is yellow.